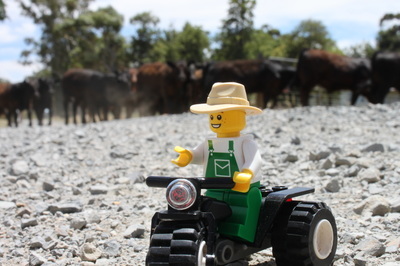 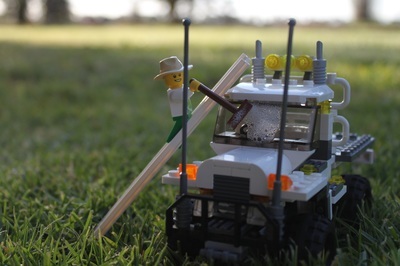 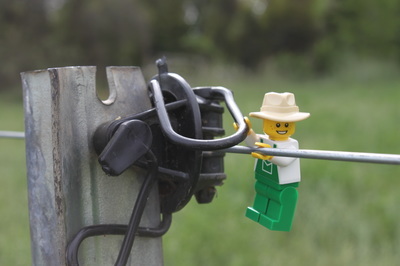 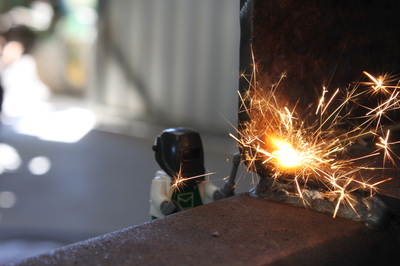 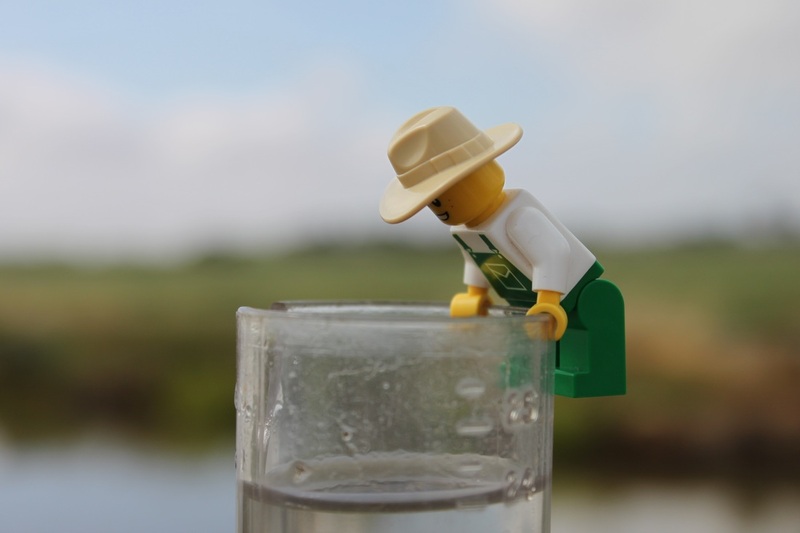 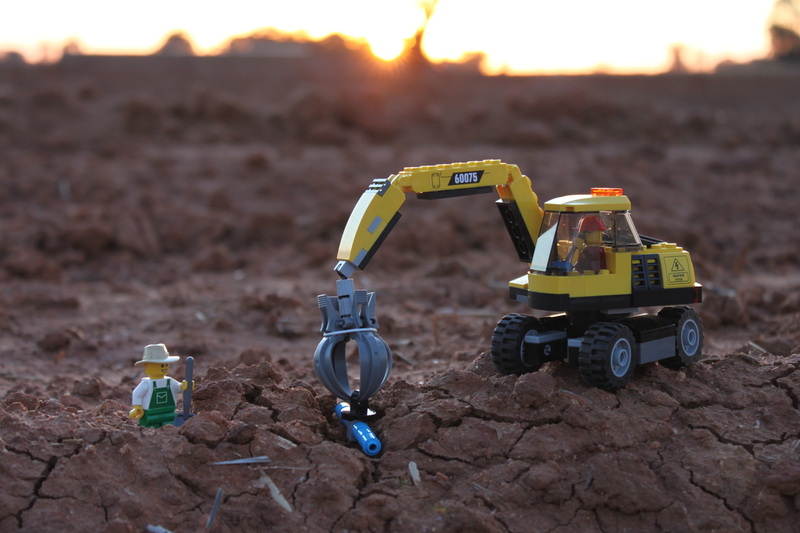 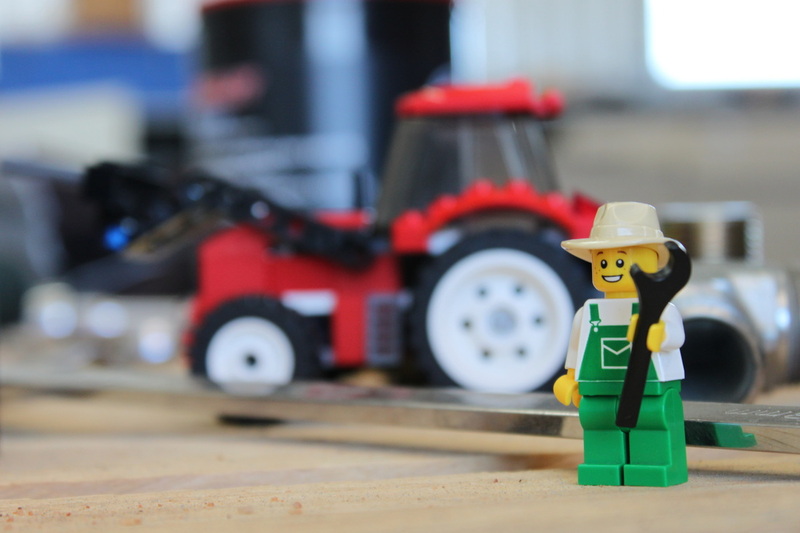 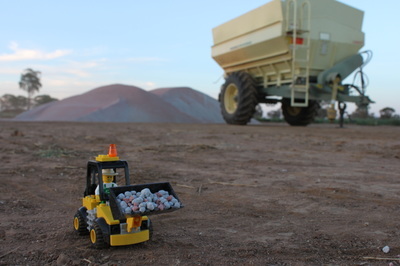 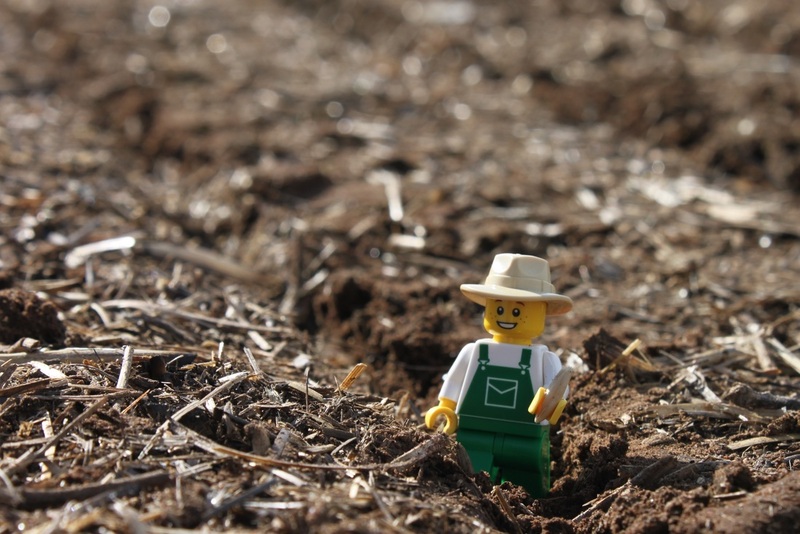 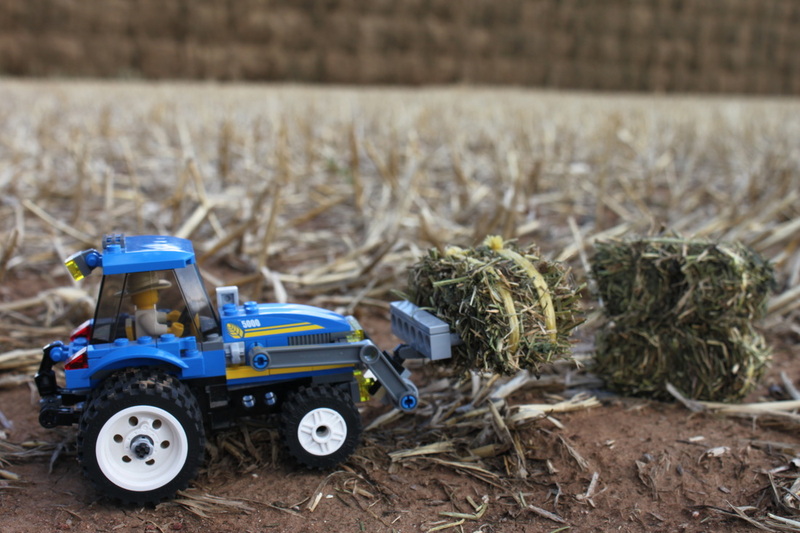 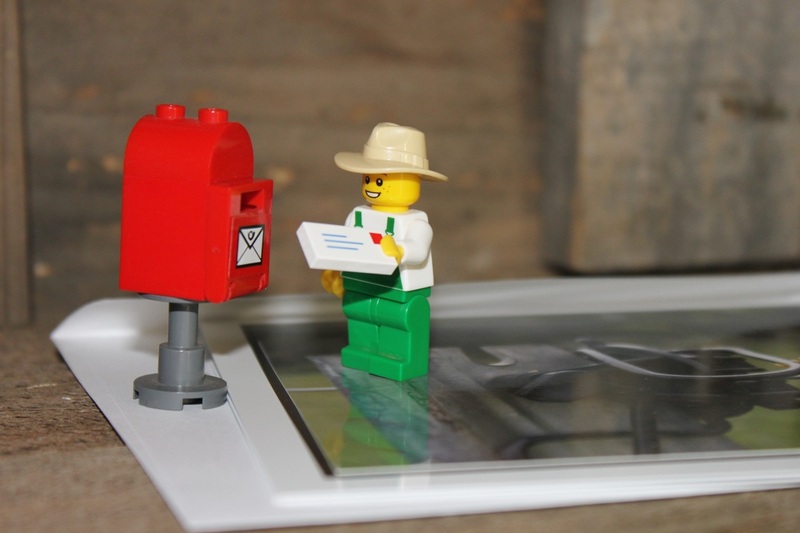 Little BRICK Pastoral celebrates Australian agriculture through unique photos of a LEGO® farmer. You can see some of our favourite photos below. 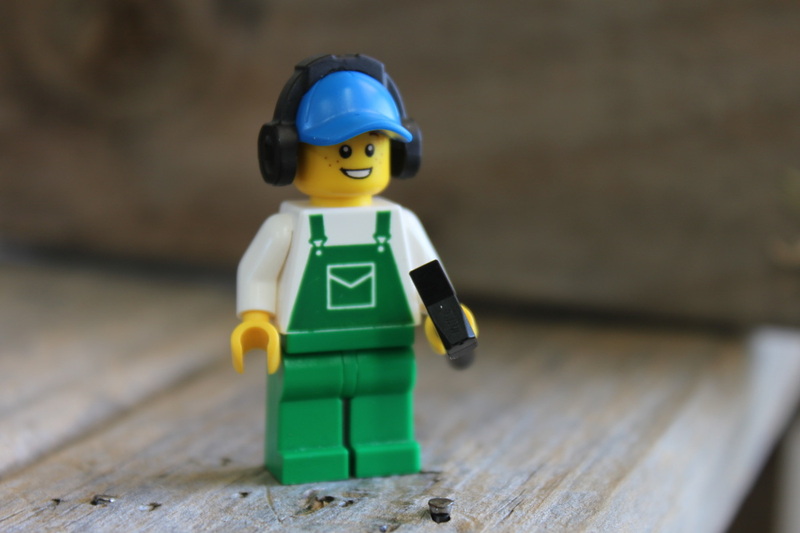 Follow us on Facebook, Twitter, Instagram, or pop over to our blog!